Brand new home construction in Marshall North Carolina. 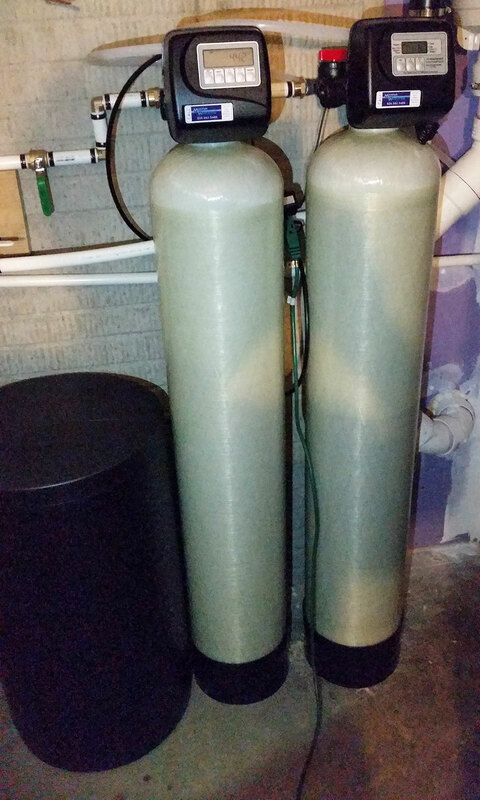 This water softener was installed before the customers had actually moved into their brand new home. 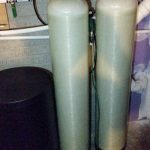 They are on well water and they decided to go ahead and get a softener with us at Mountain Water Systems. It was a great install and we will find out soon when the customers move into their brand new home how they enjoy their water.